Over the last few days we have been taking in, to the super clean and nice stable, all the horses that will be inside this year, there will be especially many good horses in the stable this winter. Then we have a few competition horses that are still young and inexperienced but super exciting projects for the next years. 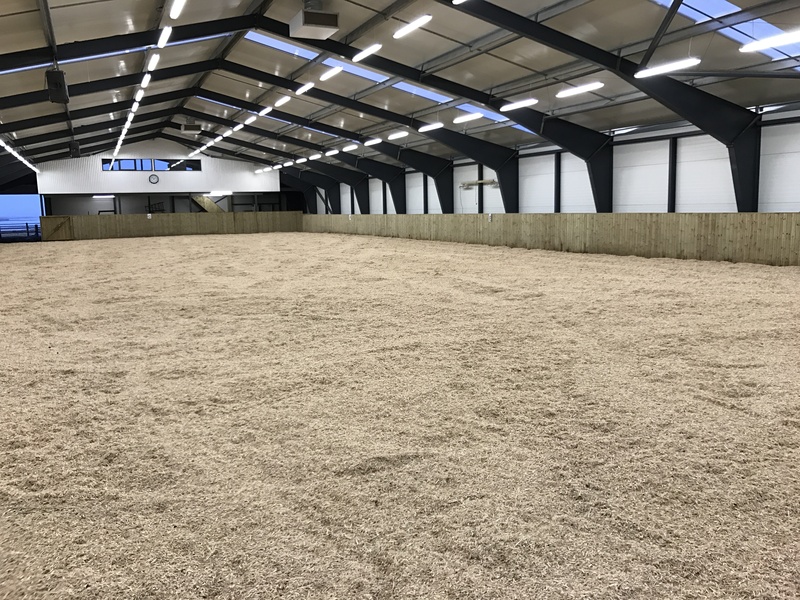 Before christmas we fixed the floor in our riding hall, we tore it all up and then put some white sand and then some flooring called Furuflís in it, we are loving it now that we can really try it, so that makes this winter look even more exciting!